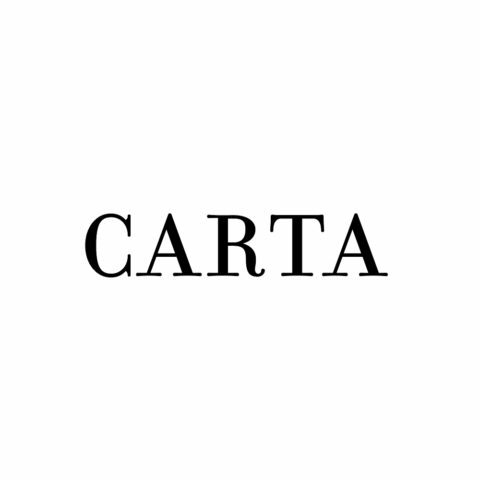 Carta.info is an online magazine and debating sphere about the role of media, society and politics. Originally created by Robin Meyer-Lucht, it became a multi-author website and launched a range of new journalistic formats. The CEO of ikosom, Karsten Wenzlaff, has supported the magazine as advisor and member of the board.